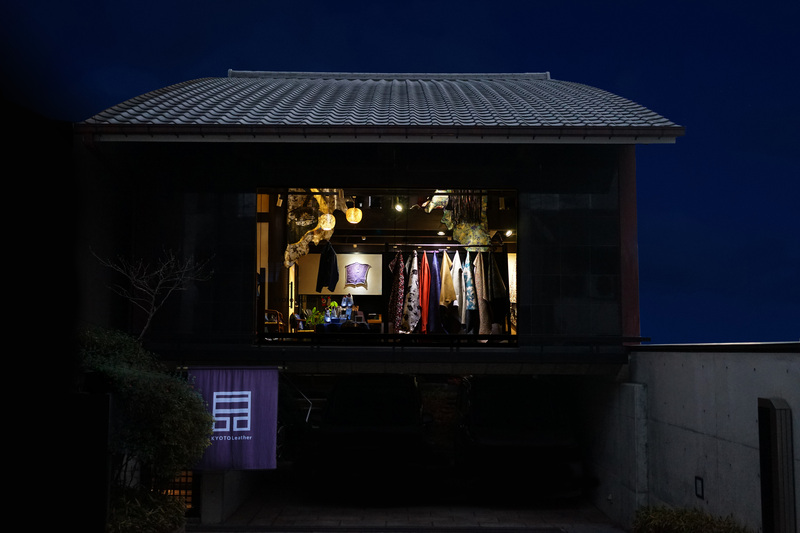 We opened our new gallery shop next to NIJO Castle in Kyoto. We offer our beautiful leather and small leather goods such as Folding fan or wallets. Open：I don’t have fixed days off.